Let's start by understanding why it is loaded. The "explosive" packed into this question is customer anxiety. The buying process for services is completely based on "buy before you try" so customers are looking for a way of getting at a truth that they can't see until they have experienced it for themselves. The question also has a number of incorrect assumptions baked into it, which means that the answer is not a simple, "Yes". First, it makes the incorrect assumption that consulting firms structure A-Teams. If we did, there would be a raft of "B" and potentially "C" Teams losing money on other projects. Instead, most firms spread the A-Players out across multiple projects as a way to help create risk assurance as well as helping B-Players improve. The question also assumes that this customer is the most important customer we have and hence, deserves the mythical "A-Team". 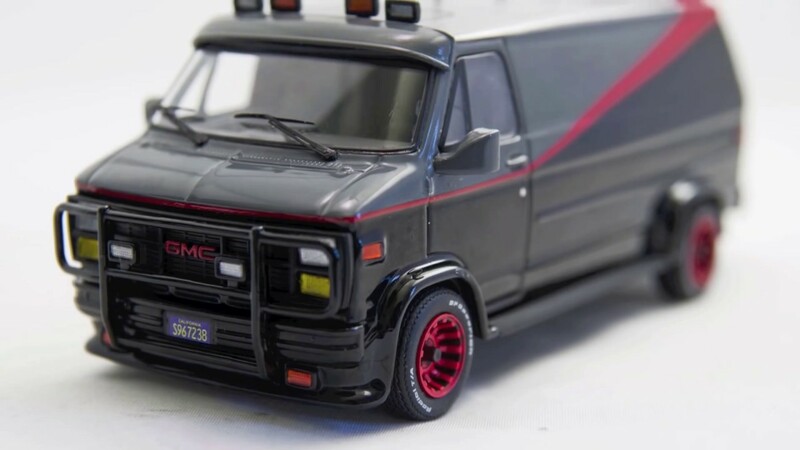 Of course, any customer can ask if they are getting the A-Team, since they clearly want us to see them as the most important customer we have. But the reality is, the top spot is usually reserved for some other customer. Almost all of our customers are not our most important customer. This means that our objective is to make every customer feel important otherwise they will take their business elsewhere. A third issue with the A-Team question is, it negates the impact of timing. Projects are staffed with the consultants that are available. We would set a very bad precedent if we identified in the sales process that we were willing to rip people from another project to win a deal. Clearly, if we want to answer the A-Team question honestly and win the business, so do it successfully we have to navigate these triggers. To do that, we need to ask, "What is this question really asking?" So next time we are asked, “Will you provide us with the A-Team on this project?” we need to provide evidence that all our consultants have enough experience to lead these journeys. How? Start with streamlined consultant resumes. One-page PowerPoint slides or similar that describe the highlights of the consultant’s careers. The customer wants to see how the consultant has experience that is applicable to the journey they are about to take with them. We must also make it clear that any resumes we provide are for the consultants who are candidates to be selected—provided the customer signs their contract on time. I’ve seen too many P&Ls impacted by holding back resources for projects that never signed. So remind customers that the only way to guarantee a resource’s availability is to sign the contract ASAP. Secondly, the customer may want to speak with the proposed consultants to validate that the consultant has project relevant “war stories.” This aligns with a trend that I’ve seen over the past 2-3 years within the industry. Customers are increasing the number of requests to speak directly with the consultants during the sales cycle. Why? Put simply, they are trying to identify if they are being working with real Project Sherpas — or just receiving another sales pitch. If you are a consultant or provider of consulting services, ask yourself, “Do I have a sales process that provides an opportunity for my customer to meet the consultants?” For a professional salesperson who wants to control the deal flow, this can cause discomfort. However, it can also be a point of differentiation that can help swing the deal in their favor. The next question is, “Does the consulting team know how to participate in the sales cycle without interrupting the deal flow? Make sure your consultants know how to convey their war stories successfully. Conveying strength, leadership and humility in the same breath takes practice. It can’t be left to chance, since there is rarely a chance for a do-over on a competitive sales deal. Lastly, after doing this for more than 20-years, I’m as convinced as ever that this complex but important question must be reciprocal. While a customer might desire the service provider’s A-Team, the right approach is for both parties to bring their “A-Game” to the project and engage in managing the endeavor to completion. Without that, no vetting of the service provider’s team is going to stop a project going south if the customer won’t — or can’t — participate to the level required. When added together, the right answer to the question,“How can I be sure that I’m going to get the service provider's ‘A-Team’?” looks something like this. From there, we can help the customer structure their team correctly which, when accompanied with the right service provider team, should give all of us the best chance of project success.